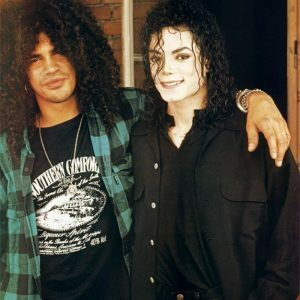 Michael Jackson was joined on stage by his friend Slash at the 10th Anniversary of MTV in 1991. 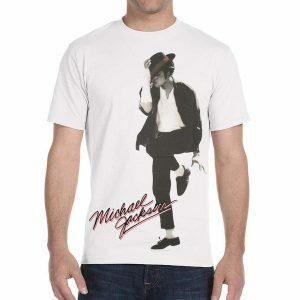 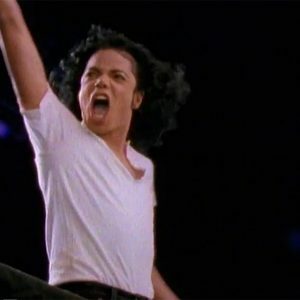 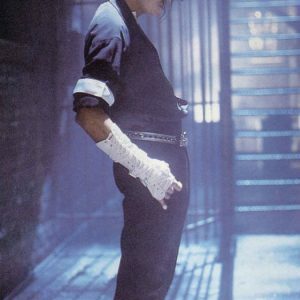 Michael’s short films, starting with “Billie Jean,” were the first by an African American artist to get played in heavy rotation on MTV. 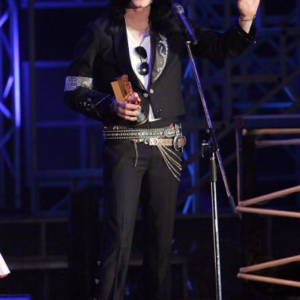 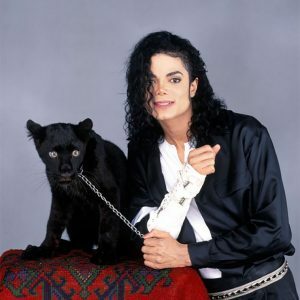 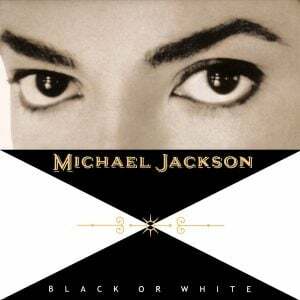 Enjoy his performance of “Black or White” and “Will You Be There” here!